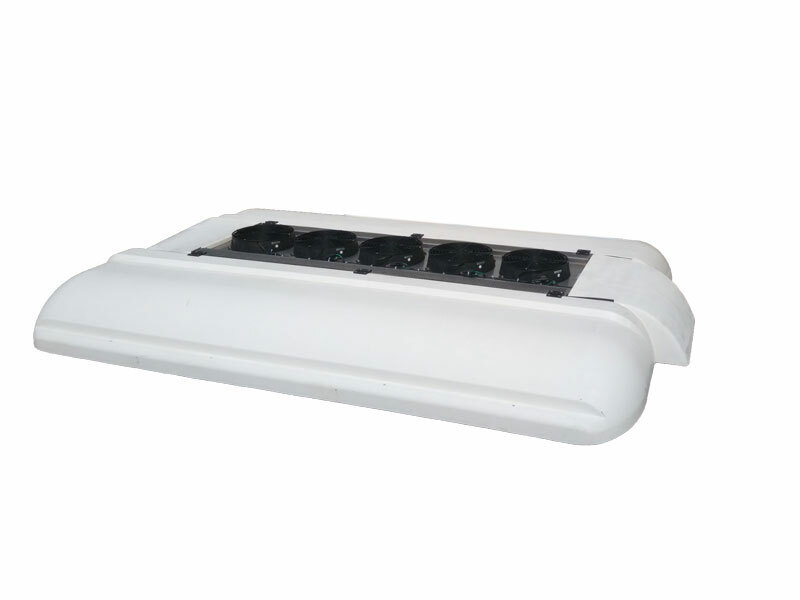 Guchen has developed intelligent inverter model PI with independent intellectual property through extensive bench testing, theoretical calculations and actual vehicle validation, which in accordance with strict production process and keep up with the tendency of the day. 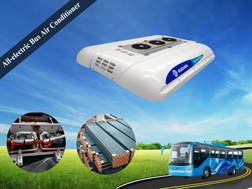 And Guchen is in the leading position in the industry of full electric bus air conditioner for its all DC products can save more than 15% energy which has been verified in vehicle test. 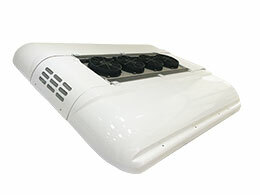 Guchen ES-06 air conditioner unit for electric bus applies for 10-12m buses, which can offer a big cooling capacity that up to 32KW. 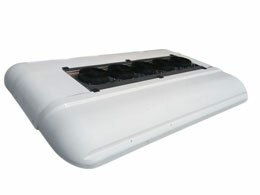 Also customers can use DC400-720V voltage for this air conditioner for electric vehicle. 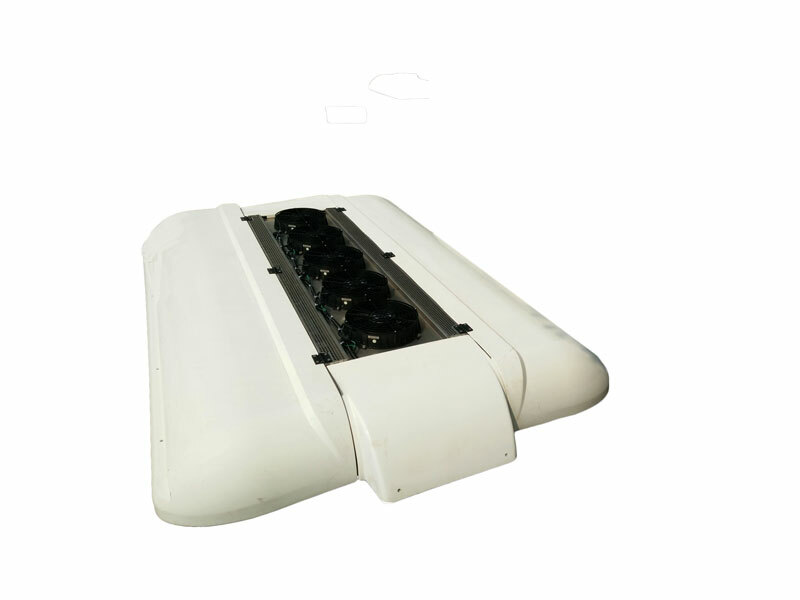 And what is more important is ES-06 bus roof mounted air conditioner can be equipped with 30KW heating capacity to meet different demands of our customers. 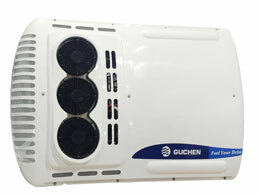 Guchen, as an independent manufacturer, fully devoted to design, produce, install and service of full electric bus air conditioner. We adheres to service ideas of specialization, integrity and value and provides fast and quality after-service for our users. Also Guchen is offering a specialized range of air conditioner for minibus and van, either ambulance or vans from Benz Sprinter, Iveco Daily, VW, Ford and Renault, of any dimension, even some special purpose vehicles. So if you want to know more, you can contact us directly !